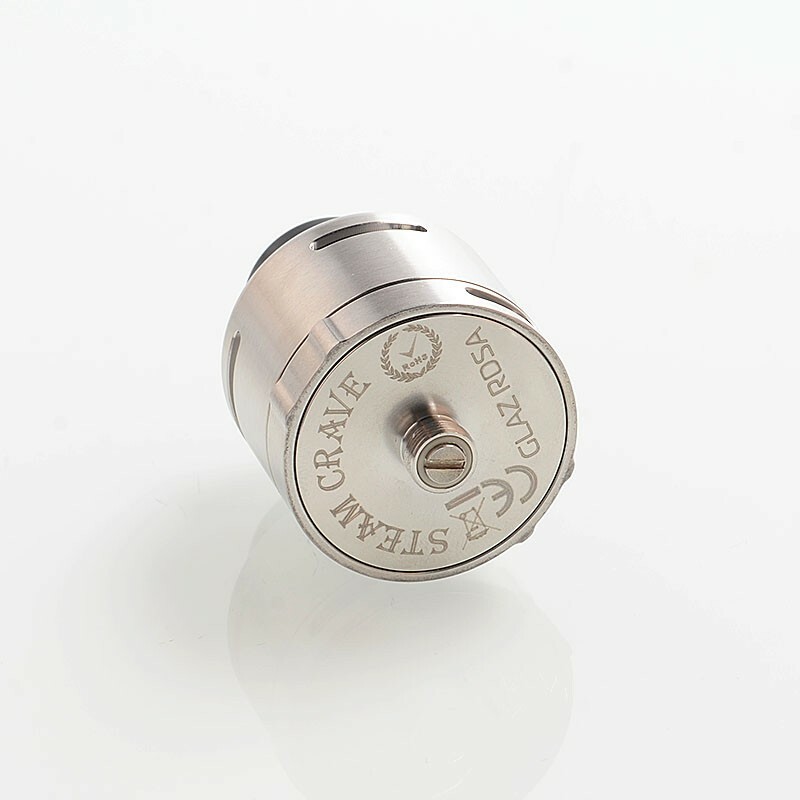 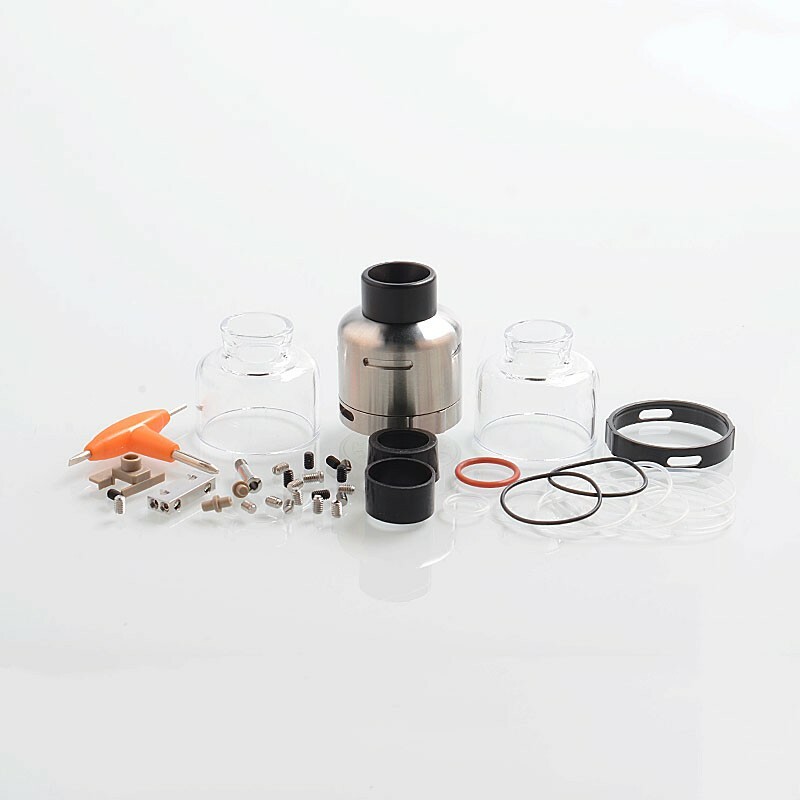 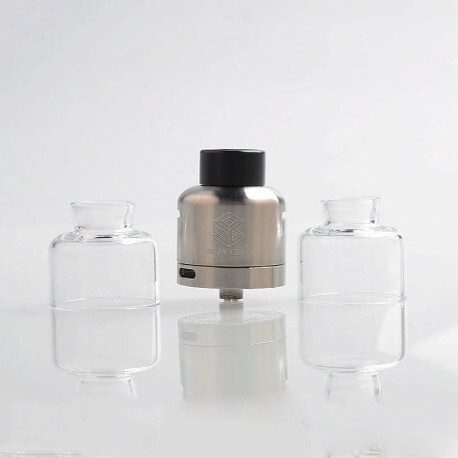 The Steam Crave Glaz RDSA V1.1 30mm Rebuildable Dripping Atomizer is constructed from stainless steel and comes with glass top caps. 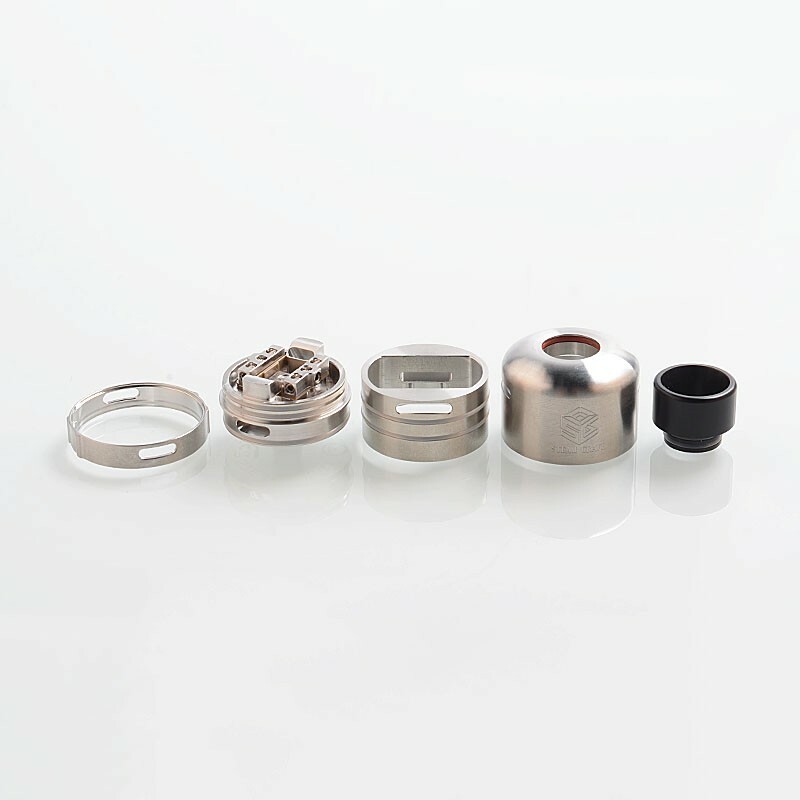 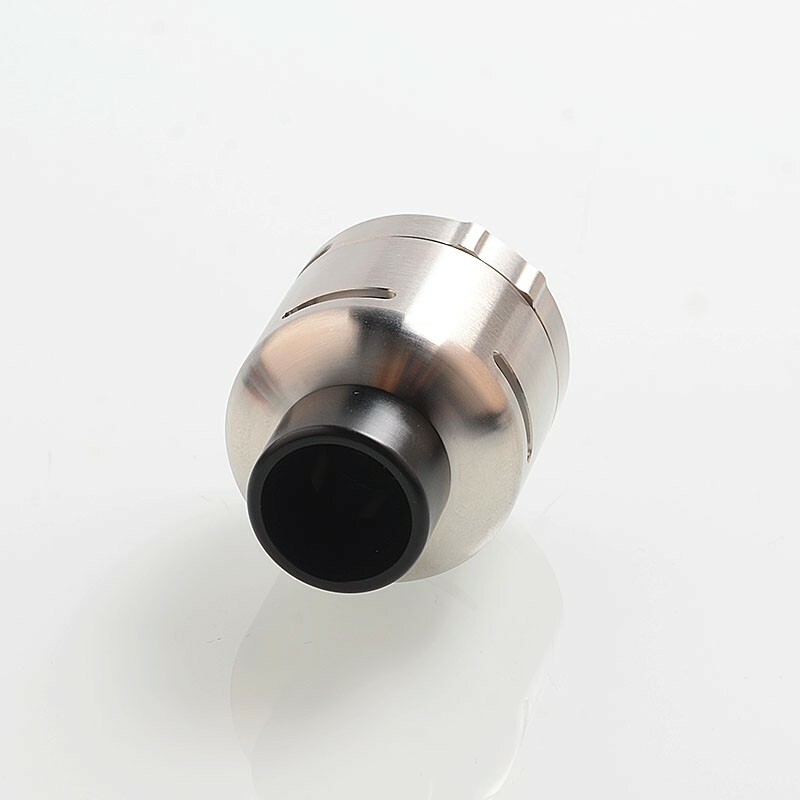 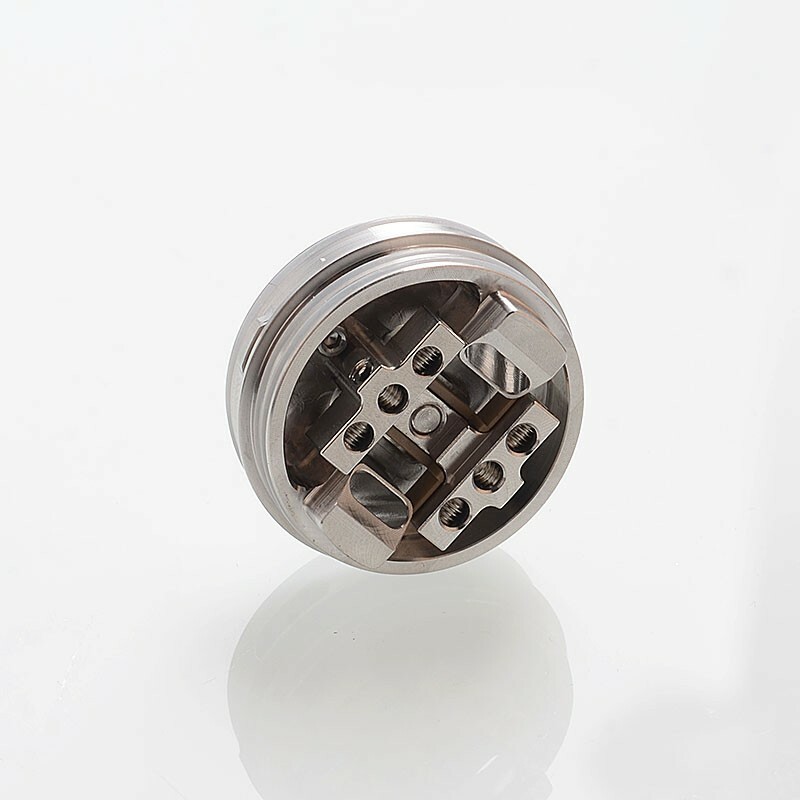 The RDSA is with 30mm diameter and with squonker pin. 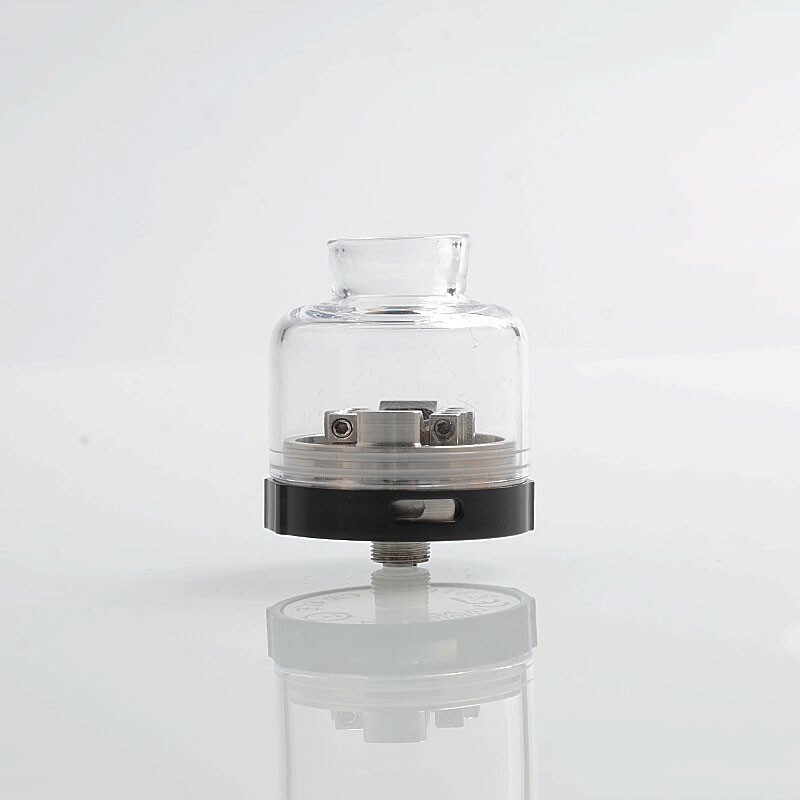 The RDA is with diagonal top-side airflow design. 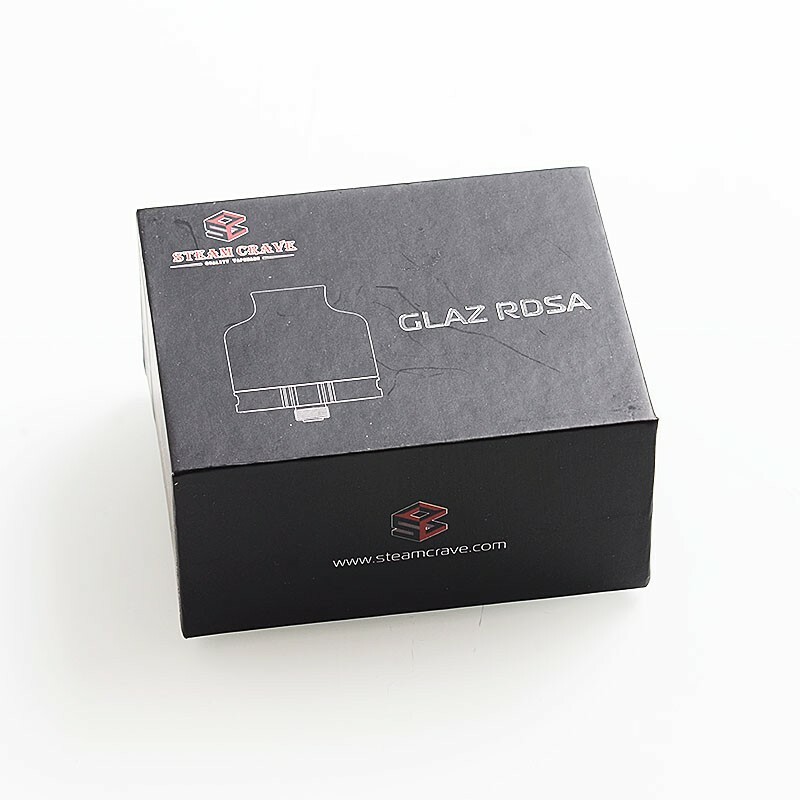 Please Note: This RDSA comes with bottom feeder pin.